The idea of Inkredia – Luwan Of Brida was to create a world of epic proportions – one where magic exists and myriad set of creatures roam the lands. If I were to compare it with Tolkien‘s Middle Earth, it’ll be a fair comparison in terms of the allure and spell bounding impact that Inkredia will have on its readers as the book succeeds in creating a mystique, a charm which is too captivating to let it go. I finished Inkredia in one go and even though it felt like a tale meant for children and adolescents, it still managed to create that feeling of suspense and thrill for me which all readers aspire from a fantasy fiction. The book delivered more than it promised. It is a tale of adventure, friendship and love – bonds we share as a human being; it is a tale of good vs evil. The attention to details and the narration is at par with the majority of good writers of our times (No comparisons as every writer has a story to tell and their stories are what makes them unique in their own way). 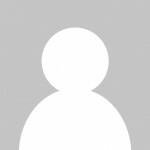 It sets the bar pretty high for aspiring writers for their first book because, generally, in their first books writers get sloppy but Sarang has done a commendable and appreciable work with Inkredia. He’s put in a lot of effort, research and time into his first project as a writer and it’s clearly visible. Luwan is a simple villager who, unknowingly, has been passed down a destiny – a legacy which resulted in his father’s early demise. He’s always been the odd one out; a protagonist who seeks adventure but due to his background hasn’t been able to explore the world outside. He is a rebel by nature and a kind-hearted soul. A sudden turn of events puts Luwan and his sister on a perilous journey through Inkredia. It is a journey which he’s been waiting for throughout his life but was not prepared for at the moment. Through this journey, the author narrates the realisations which Luwan and his sister face, their struggle against insurmountable odds, their faith in maintaining a good conscience, their will to fight against any or all evil they see around them. Inkredia, at times, reminded me of The Fellowship of the Ring. The character build-ups are too similar – the Ghork riders from the book are almost too similar to the Fell riders or Nazgul from Lord of the Rings. Unfortunately, this similarity was something which I couldn’t shake off throughout my read. Some might agree, some might disagree; to each his own. In spite of all this, Inkredia leaves you wanting for more. It is a new story, a new adventure, a new mystical world where prophecies come true, where danger lurks at every corner and our protagonists encounter them with their wits and courage. I hope the second book that is about to come reflects Inkredia in its grandest incarnation. To create a fantasy world is one thing but to breathe life into its characters is another (unfortunately very few characters were introduced in the first part), and Sarang definitely has the ability to do this flawlessly – to make a reader see the depths of how a fantasy world came to be, it’s history, what led to its current state. For a fantasy world to be magnificent, the readers should be able to feel empathy even for the antagonists (Thanos from Marvel; Golem from LOTR) because no good fantasy is written without a good villain. On this note I’d like to end my review here; I loved the book but I loved it with a few reservations. The protagonist is someone with whom a majority of the readers can connect to but in trying to create an epic fantasy world, the LOTR elements are visible too clearly. Final Word: Inkredia is a must-read book for every age. It is a fun, thrilling ride into a fantasy world which has a lot to offer in this part and a lot of potential for its second part (looking forward to it). Can’t wait to read it? 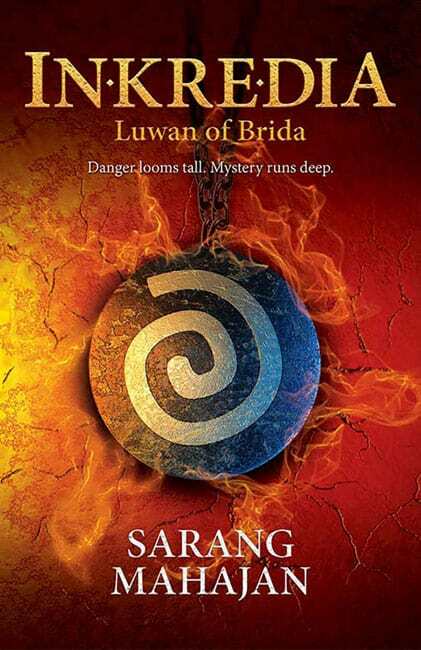 Buy your copy of Inkredia – Luwan Of Brida by Sarang Mahajan from the link below.